You will never know whether the app is useful unless you try it. Some of the experts claim that iShredder and similar third-party software does not make sense as the Apple computer and iOS devices have a built-in function that can eliminate all the user’s data stored on the device without extra resources. However, third-party developers still release cleaning products for Mac, so it means something. iShredder is not just a typical cleaner for Mac and iOS devices – iPad, iPhone, and iPod touch. It is a powerful application based on the certified removal algorithms, including DoD 5220.22-M ECE, German BSI-2011-VS, US Army AR380-19, etc. The primary goal of the software is to make sure nothing’s left on your device so that you can sell it, send for repairs, or give away as a gift to someone. Unless you completely trust the person, it is recommended to erase the existing information as it may contain intimate and private details such as banking reports, credit card info, and other financial operation and important documents. People who do not take care of their confidential information may face serious troubles in life. For instance, you wake up one day realizing someone has hacked into your bank account and grabbed almost all money. Looks like its developer, ProtectStar, did its best to offer a safe wiping process based on the Advanced Secure Deletion Algorithm. It has forgotten to include just one tiny detail: how to get rid of iShredders. While searching for an answer on the web entering a keyword like “uninstall iShredder” or “delete iShredder,” you will most probably fail to find a direct reply. In most cases, they will be talking about how good the app is and how important it is to take care of the personal information on your Mac or iOS device. It is pretty annoying as you might change your mind and decide to remove the software. It does not take a plenty of space, but still, the fact many users cannot find its uninstaller bothers many users. First, decide on whether you do not need the application any longer as uninstalling-reinstalling it all the time just takes your precious time. Does iShredder Enterprise Delete Downloaded Items from Internet? You know that iShredder is useful when it comes to completely deleting images, data, and video files on a mobile device or Mac so that a new owner will not be able to restore and retrieve your personal information. It prevents the data from being overwritten. In three simple steps, a Mac owner can get rid of the private information to live a secure life. Think twice before uninstalling the software as it contains many helpful options. An award-winning free space-erase feature in iShredder works by the same principle as similar functions in different Mac cleaning tools. This option is highly secure, so many users call iShredder one of the market leaders without any exaggeration. As it may erase the entire hard drive, you may guess that iShredder can handle any types of files, including all sorts of junk on your computer. 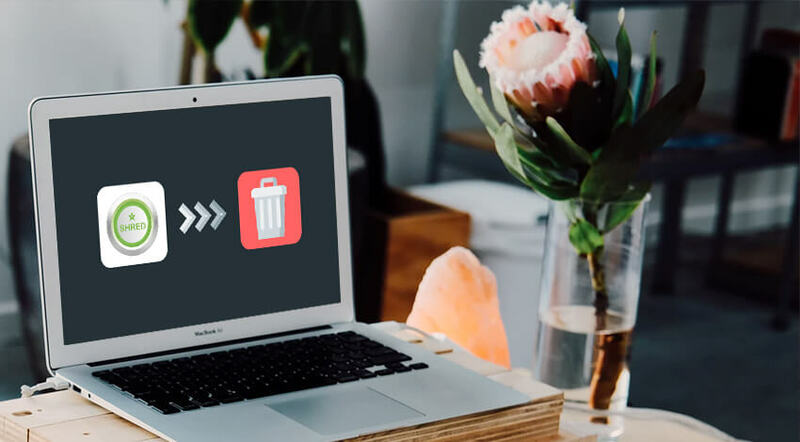 If you want to use the software as a cleaner instead of the file shredder before getting rid of your Mac or iOS device, you can follow the same principles cleaning apps offer. As you can see, you may leave iShredder as an extra cleaning tool to reclaim free space on Mac’s hard drive. How to Uninstall iShredder Using Mac Native Utilities & Third-Party Helpers? The most recent version appears to be corrupted. Check whether any of these reasons suit your case before force-deleting the software. Perhaps, it is enough to solve just one of the problems. No matter which of the app’s editions you have on your computer (Standard, Pro, Pro HD, or Enterprise), follow the generally accepted steps to remove a third-party app from Mac. Make sure the application along with its associated processes is not working any longer. Get your Finder tool from the Dock. Select the Applications folder on the left pane. There, you should find any app, including iShredder. Grab the icon and throw it in the Trash bin. Right-click on the Trash and choose Empty Trash to erase the application. Keep in mind that it is not enough sometimes to empty the Trash to get rid of the entire software. 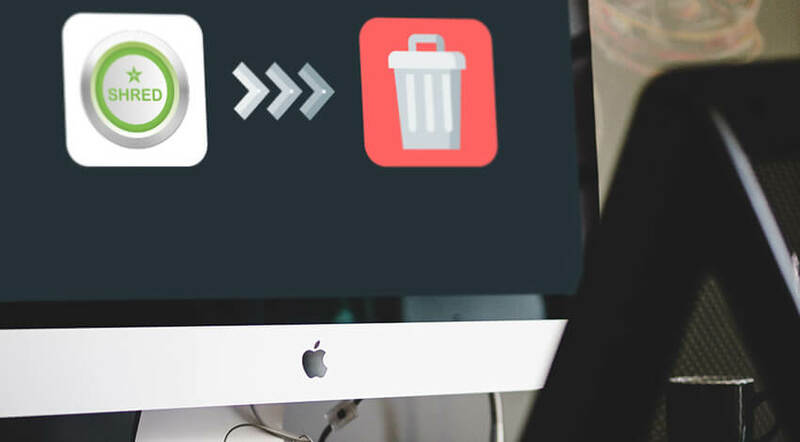 Any junk left after the process of removal is known as the leftovers, and the best way to get rid of them is to install a time-tested, reliable third-party app uninstaller. Download and install a third-party cleaning tool recommended by experts. Read the reviews on expert websites. Select iShredder in the list of available apps after launching a third-party cleaner. Complete Uninstall or similar button will work. Confirm the action. After the uninstallation procedure, it is highly recommended to restart the computer to activate all the changes. It is funny how easy a Mac user can get rid of the app created to delete other apps and files!